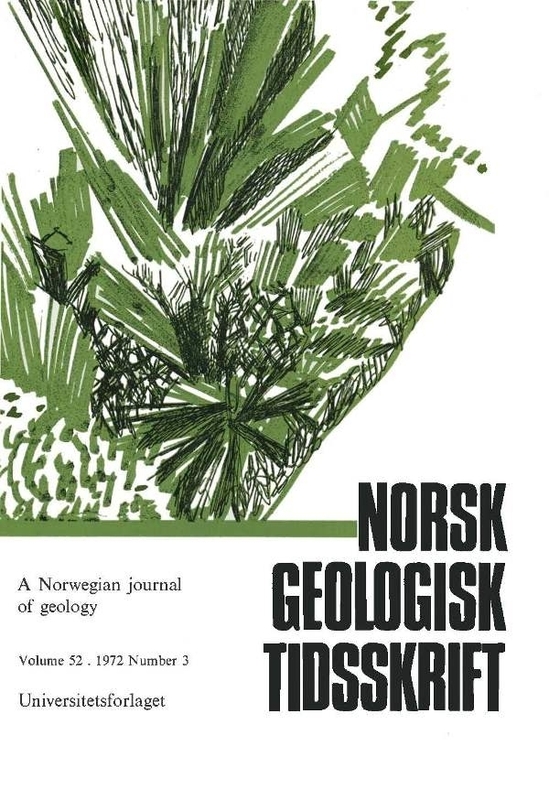 The litho- and biostratigraphy in a basin at Kroken in Lusterfjorden, inner Sogn, shows that the lower 46 cm of disturbed laminated silt was deposited during an interstadial period, where an open vegetation with Betula existed. A re-deposited peat layer in these sediments reflects a thick forest of Alnus (probably A. glutinosa) with a subvegetation of Filicinae. Corylus and Ulmus have grown in dry places. This peat layer, together with secondarily deposited pollen (e.g. Picea and Acer) elsewhere in the laminated silt, is assumed to be from Middle Eem.